The Bluecoat New Gallery is an extension of Bluecoat Chamber, which has a 300-year history in 2017. It occupies a wing of the Bluecoat Chamber. As one of most lively art spaces in the heart area of Liverpool, the new wing should have a smooth connection with the city context. Therefore, various communication with context is established such as visually through viewfinders. 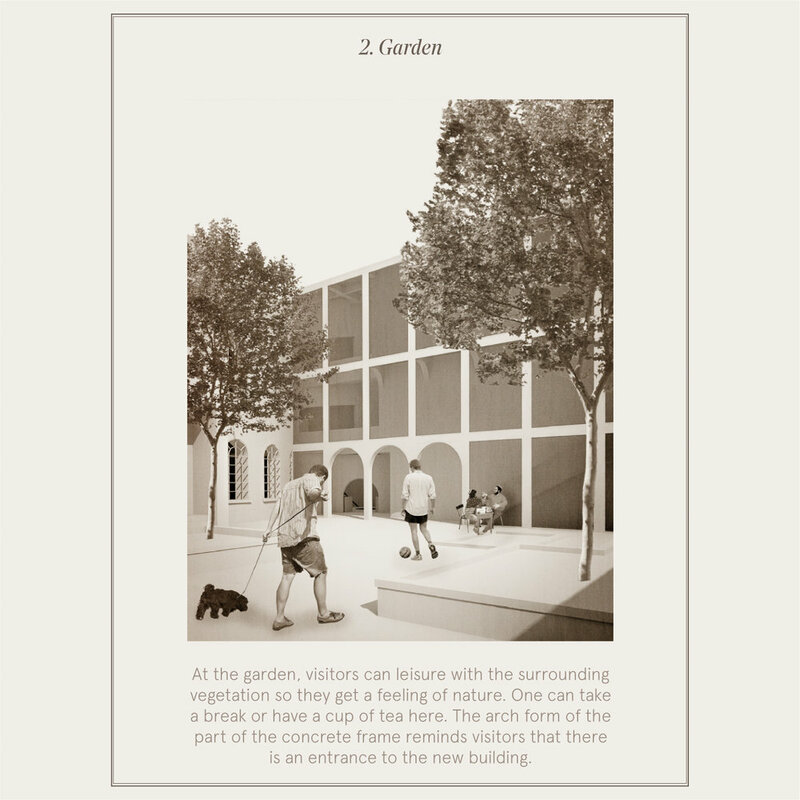 The gallery and the central garden were designed to be public spaces where people can visit, enjoy artworks or just take a break. In order to respect the glorious history of Bluecoat Comber, the two old entrances remain as the entrance to the new gallery. As a result, the middle axis is emphasized and visitors will notice the historic value of the Bluecoat. 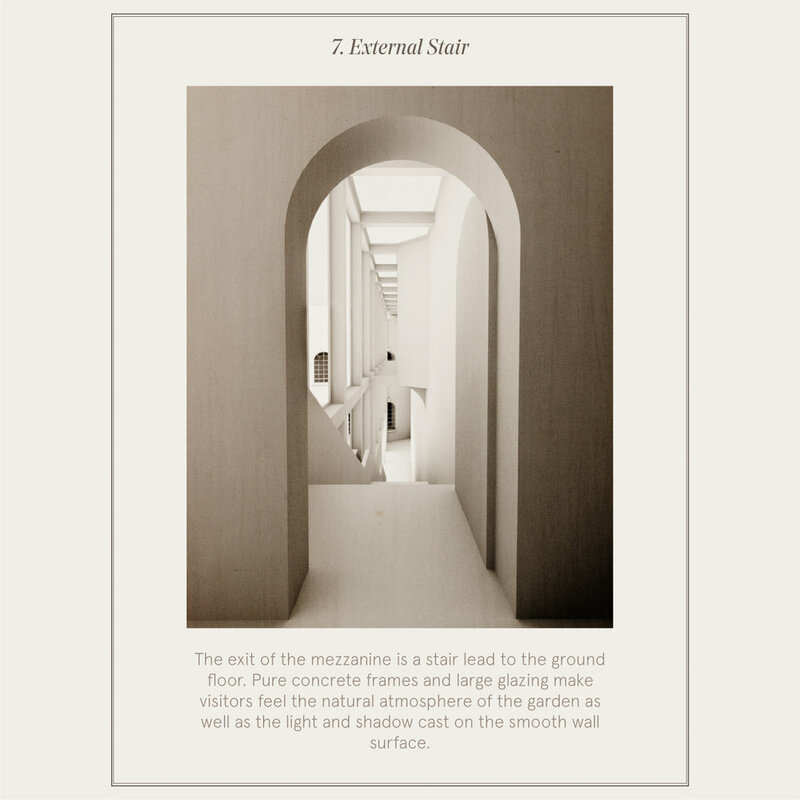 According to Peter Zumthor, atmosphere refers to the sensorial qualities that space emits. 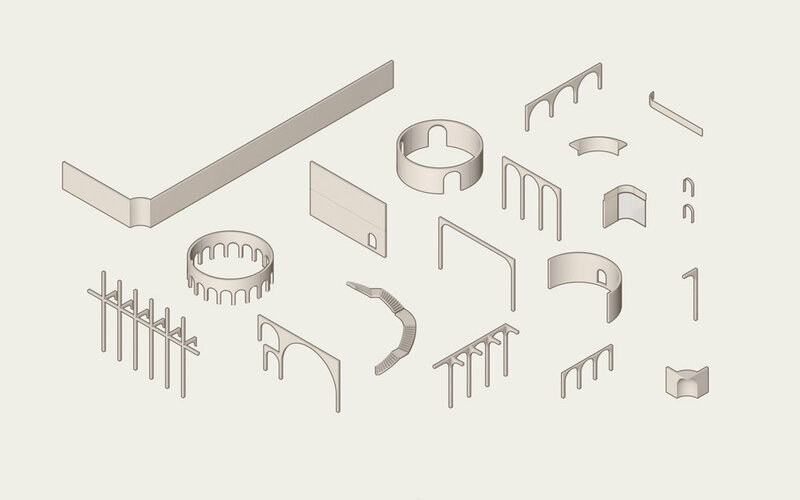 In this project, I focused on the human perception of spaces. Through control the conditions of light, object, air, materiality, and sound, every gallery space will have a unique human feeling. From one space to another, visitors will have transitions of feelings. 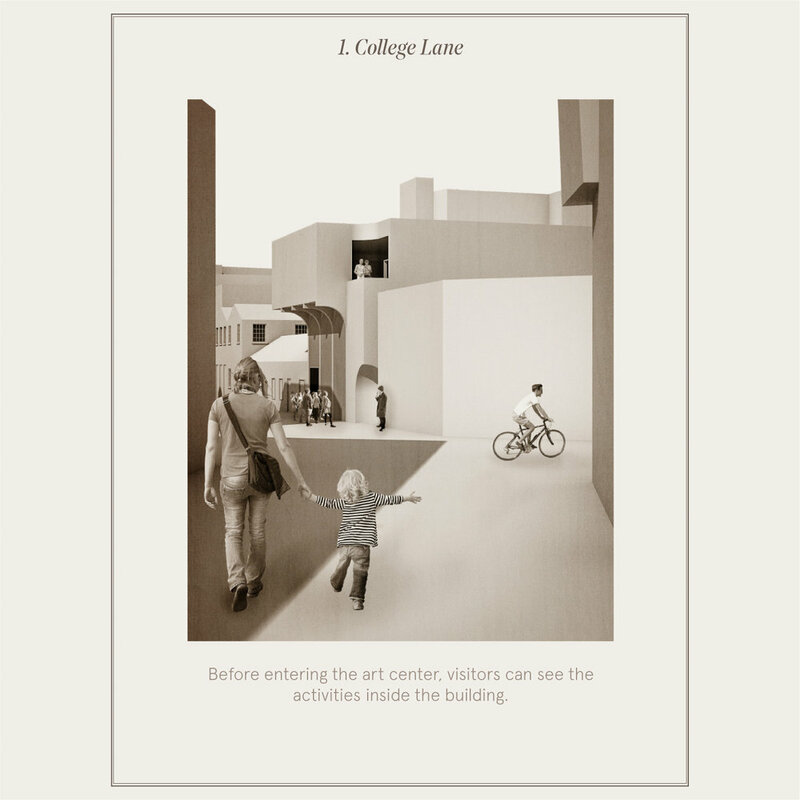 Therefore, a sequential narrative experience can be perceived while visitors exploring the spaces through a pre-designed path.